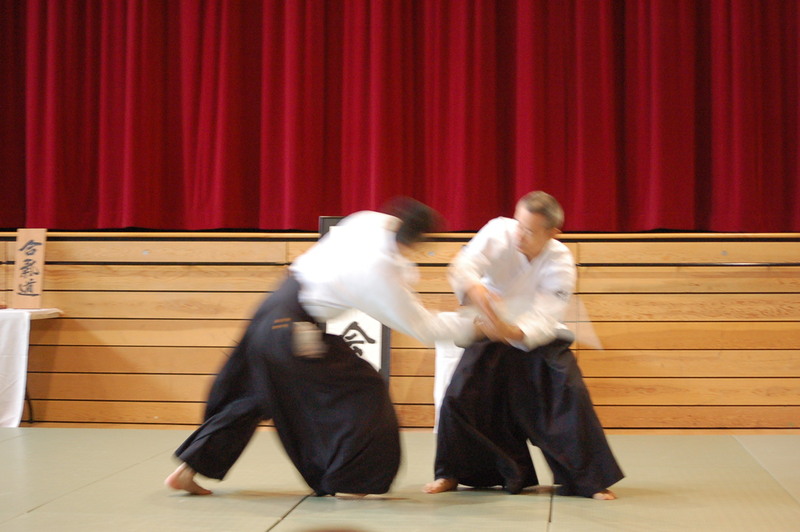 Traditional Aikido dojo operated in Vancouver and Burnaby. Please fill out a waiver and submit it to the instructor before attending your first class. Everyone is required to purchase an annual membership. Please submit it no later than one month from your first class. Dojo Etiquette Guidelines will be up soon. 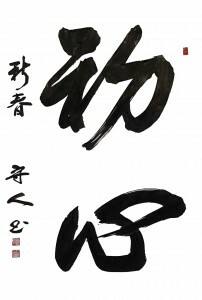 We follow the Aikikai Headquarters grading system. The examination guidelines will be up soon.